Auto appraisals are required by insurance companies, banks, lawyers, bankruptcies, estates, car collectors and charitable donations to determine your fair and reliable vehicle value. All entities require documentation showing what a vehicle is worth and for the documentation to be certified by a qualified auto appraiser. 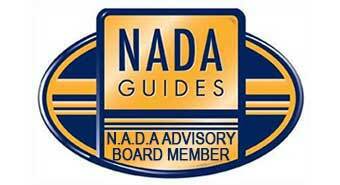 For an auto appraisal report to be excepted by the courts, banks, insurance companies and other intuitions a certified valuation report is required from a trained, certified and authorized Auto Appraisal professional. Professional auto appraisals require certain information to be in the report, or they can be rejected for not showing accurate information to support the vehicle value. Accurate Auto Appraisals, goal is to establish and maintain a higher standard of automotive appraisal professionalism. With our excellent customer service, you will always talk to a certified appraiser and receive a certified written auto appraisal report. We are certified to properly evaluate your vehicle and provide a State of Florida court of law accepted auto appraisal report. 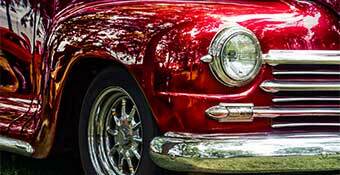 Our auto appraisers are trained, certified and experienced car valuation experts. Taking some of the stress out of your loss. We are certified total loss experts! Recover what vehicle value you lost due to an accident not being your fault. All vehicles experience diminished value. We provide certified valuation reports. We are certified State of Florida expert witnesses. 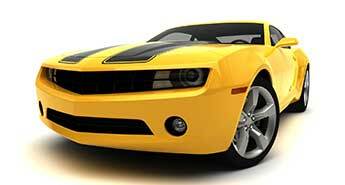 Insurance companies require Certified Auto Appraisals when stating your coverage value. Antique vehicles to muscle cars, don’t worry we have you covered. We provide certified appraisals that meet bank and financial requirements. Jim provides unbiased auto appraisals of your vehicles value. Trusted for his knowledge, experience, and certified valuations, Jim is a State of Florida expert witness related to a vehicle’s value for estates, divorce, bankruptcies, insurance claims and more.